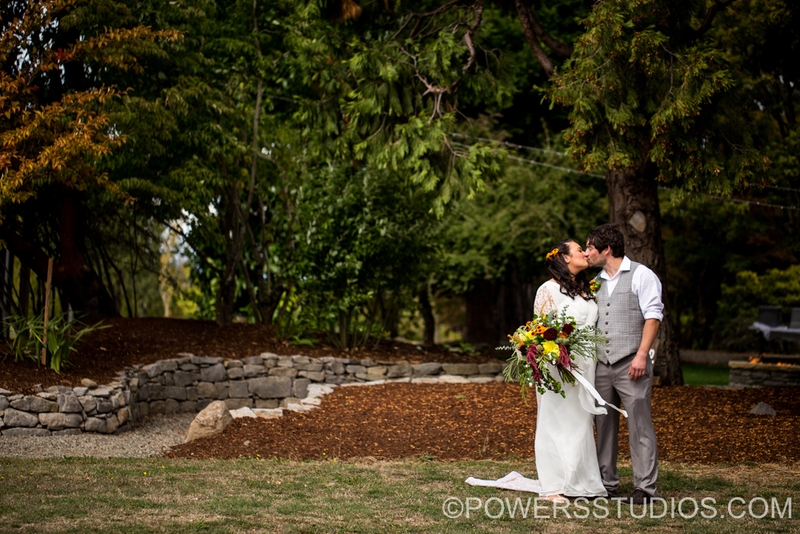 They say rain on your wedding day is good luck, but it also means beautiful, romantic light for photos. Bria and Michael’s intimate wedding ceremony was blessed with a bit of drizzle here and there but the couple looked truly happy, and the guests embraced the rain with grace. Bria looked stunning all day and all evening, and Michael couldn’t help but smile every time their eyes met. The newlyweds savored every moment with their loving family and friends and I was honored to be a part of the big day. My best wishes!